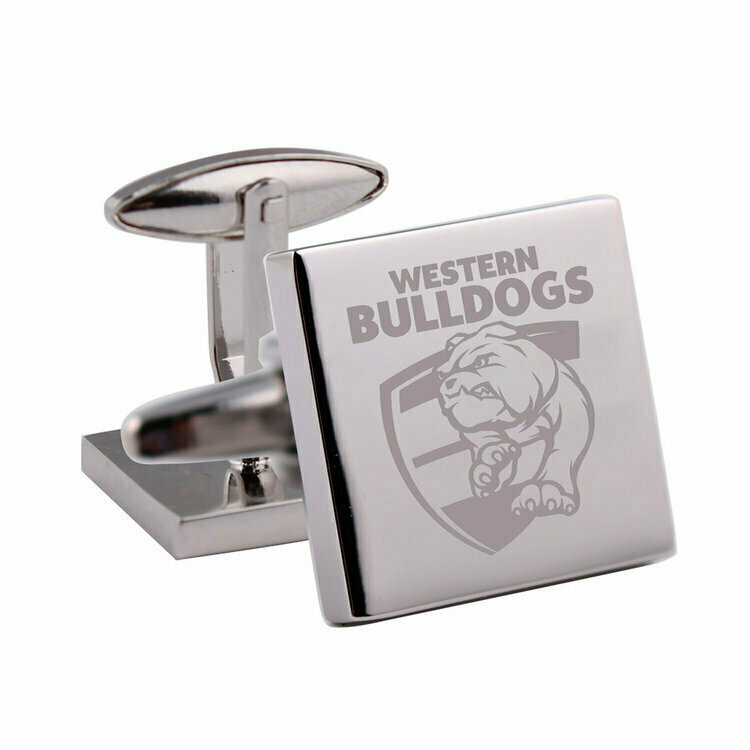 Be proud of the Bulldogs at work or any formal occasion with a pair of Western Bulldogs Silver Cufflinks. I bought these cufflinks for a special young man in my family. It arrived really quickly, wrapped as asked and they look fantastic. Thank you!